Matt Smith’s rapid progress has been rewarded with a new contract until 2023. 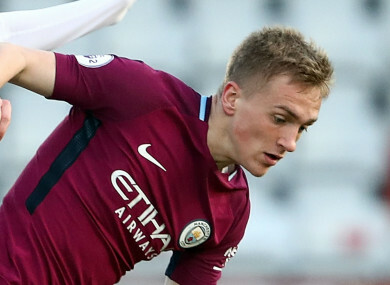 Email “19-year-old Wales international signs long-term Manchester City deal”. Feedback on “19-year-old Wales international signs long-term Manchester City deal”.